Very good Remix of Tinie Tempah’s Hype-Tune and HipHop/D&B Hybrid “Pass out” by L.Raze formerly known as Lil Razor. 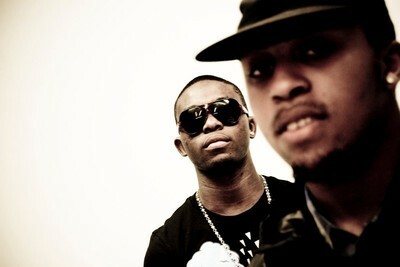 He’s the guy behind the very famous tune “Billa Bomb Ting”, mashing up the UK last year. & I know its gonna get far! Keep up the good work B.
Eeeeeezi Now L.Raze! Smashed It With this One! Keep Doing Yah Ting Bruv!